A new house style, new product or a totally new vision for your enterprise? Proudly present it during a kick-off meeting in Efteling. In Efteling, stories have been told for many years. Bring your guests along during the meeting, include them in your story with the enchanting environment of Efteling all around you. Tell your story and use Efteling as your décor. 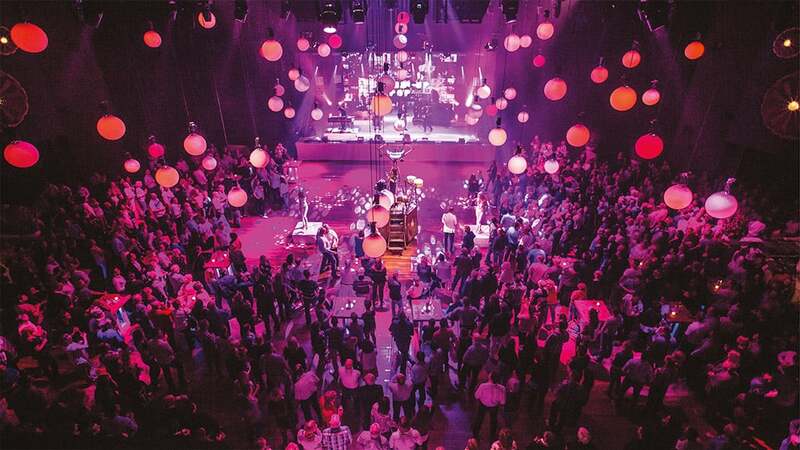 You yourself decide whether Efteling will play a large or small part in your meeting. One thing is certain: in Efteling you can be assured that your message will stick. Right from the main entrance, near the House of the five senses, all your participant's senses will be stimulated and the experience will begin. 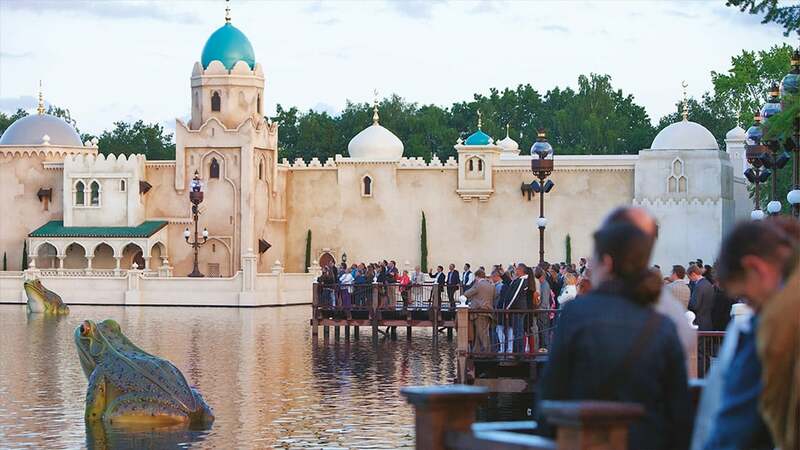 Bring your guests to Efteling's enchanting surroundings and combine your message with a suitable ride in one of the attractions. Baron 1898 is the perfect attraction for letting your staff, product or service, or relations know they are priceless. You can use dual tracked roller coaster Joris en de Draak to join forces during your team or organisation's kick-off. We look forward to working proactively with you on your theme! 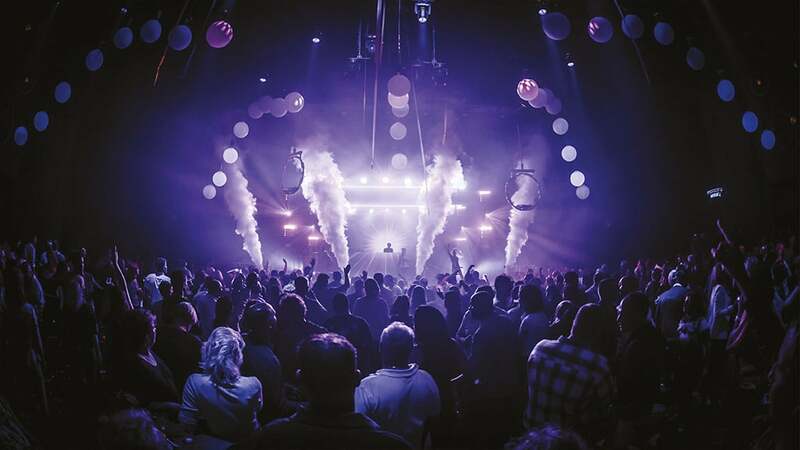 Step in front of the footlights of the auditorium in the Efteling Theatre or inspire your guests under the starlit sky of the Fata Morgana-Palace. For presentations we can offer stylish rooms. Of course you can have lunch or dinner in a venue of your choice while enjoying live entertainment. Exclusive access to an attraction for your guests is also one of the possibilities. We would love to help you making your story unforgettable. If there is someone who knows how to make the customer king, it certainly is Efteling. We are happy to share this knowledge by offering programmes about customer orientation. 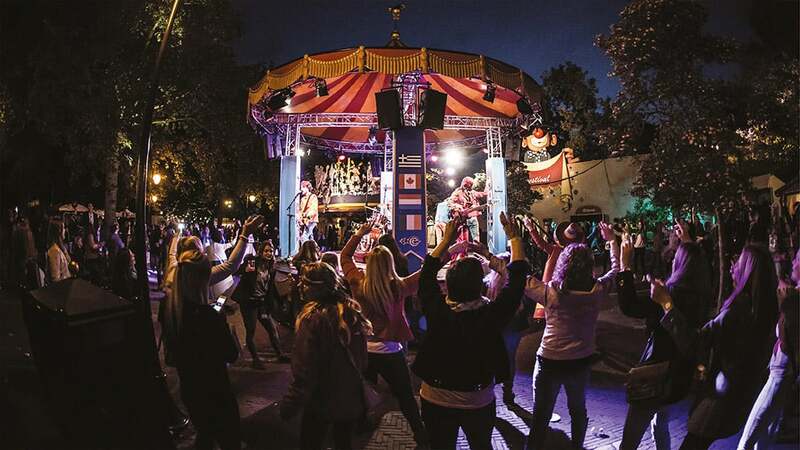 Treat your colleagues or staff to an unforgettably great team building activity in Efteling. We offer various programmes for a complete day. An inspiring meeting starts with an inspiring environment. 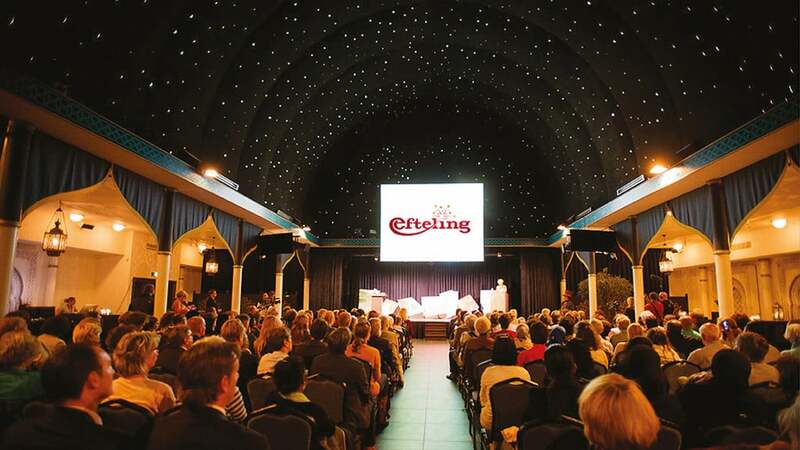 Enchant your business relations with a meeting at one of the special venues in Efteling.